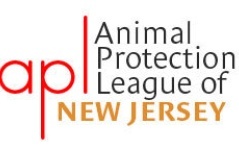 The New Jersey Society for the Prevention of Cruelty to Animals was created in 1868 and is the second oldest SPCA in the country. 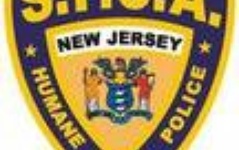 Its agents were established as Law Enforcement Officers in charge of investigating and prosecuting all persons involved in animal abuse and neglect. Our mission today is the same as it’s always been. Through the tireless efforts of our highly trained and professional law enforcement personnel, we are making a difference…one animal at a time. 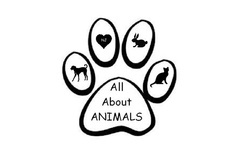 All About Animals NJWe are a non-profit Animal Rescue in Ocean County helping pets find forever homes. 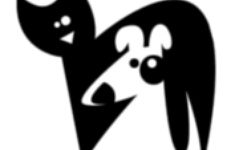 Animal Birth Control Inc.Animal Birth Control, Inc. in Ocean County, New Jersey is an all volunteer, non-profit corporation. ABC offers funding assistance to pet owners needing help to defray the cost of neutering and spaying. 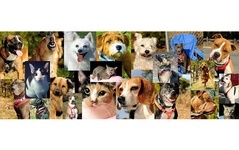 ABC has several local veterinarians who work with them in performing this service. 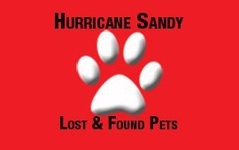 ABC also is involved in assisting in the adoption process of these stray animals. Click here for more information about this group. Big East Akita RescueB.E.A.R. 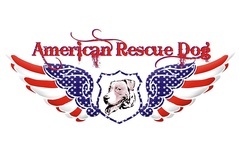 is a 501(c)3 nonprofit, hands-on, Akita rescue group covering the NY, NJ, and PA metropolitan region and the Northeast, helping unwanted, abused, and neglected Akitas. B.E.A.R. 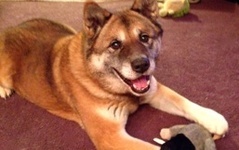 was founded in 2011 by a small group of concerned Akita owners and volunteers that wanted to help the breed due to the number of Akitas in need. Click here for more information about this group. County Animal Response Team (C.A.R.T. 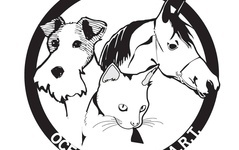 )The County Animal Response Team is a group of volunteers who work under the Office of Emergency Management. Together we are prepared with a plan in place and are willing to provide shelter when a disaster occurs. We are always looking for more volunteers. Veterinarians, Veterinary Technologists, Veterinary Assistants, Animal Caretakers, Animal Behaviorists, Certified Animal Control Officers and most importantly, very dedicated and animal-knowledgable individuals to educate, facilitate and organize an emergency pet shelter when needed. Working side by side with first responders and rescue professionals, you will be able to make a difference in the lives of many people and their pets. With your help, we can make this an exceptional team. 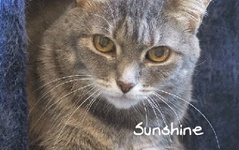 Diabetic Cats In NeedDCIN helps with the insulin and other diabetic supply costs of certain cats, both to help facilitate their rehoming and to help them stay in their original homes. 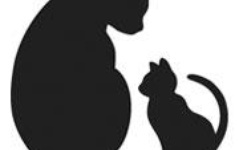 On occasion, DCIN may help with treatment costs when cats have diabetes-related health problems that require veterinary care. The financial program currently accepting applications is the Compassionate Assistance Program, described on their website. 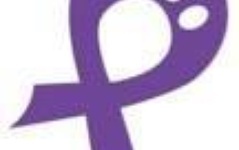 Foster's FutureFoster's Future is a non-profit program that offers financial assistance and services to animals in foster homes. Its purpose is to provide aid to animals that might otherwise be placed in a shelter or euthanized due to lack of space and/or resources. 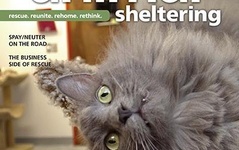 The goal of Foster's Future is to reduce the financial burden on rescue groups and foster parents by providing the necessary funds for food, veterinary care, training, transportation, and much more. 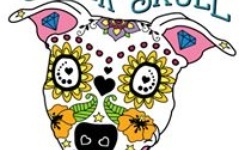 Frankie’s Friends Frankie’s Friends is a non-profit foundation dedicated to finding cures and saving pets with cancer and other life-threatening diseases. 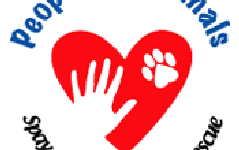 They save pets’ lives by providing grants to help with the cost of life-saving or life-enhancing emergency or specialty care for pets whose families cannot afford the full cost of treatment. In addition to Frankie’s Friends’ support, qualifying families are responsible for a portion of the treatment costs for their pets. 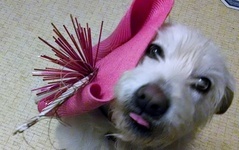 The veterinary hospitals at which the pets are treated also assist by giving discounts. 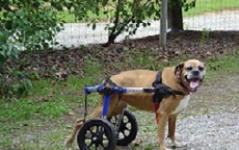 Handicapped Pets FoundationThe mission of the Handicapped Pets Foundation is to support caretakers of elderly, disabled, and special needs pets with the equipment, especially dog wheelchairs, they need to live happy, healthy lives. Assistance is provided for those people with a demonstrated financial need. 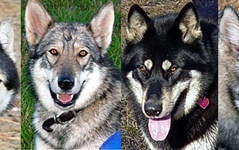 Howling Woods Farm, located in Jackson, NJ, is a 501(c)(3) animal shelter that rescues and places domestic bred wolves, wolfdog hybrids and northern breeds. 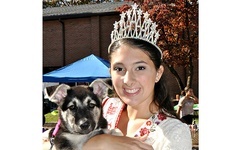 They also provide education and information to the general public about wolves and wolfdogs. Click here to learn more information about this group. In Memory of MagicIMOM is a well respected 501(c)(3) charity founded in 1998 with one mission in mind. 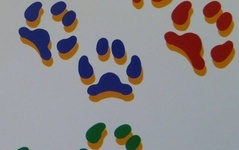 That mission was, and still is, to "help people help pets". 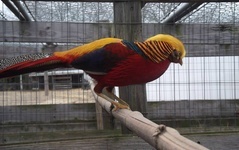 We had several venues in motion, always with the welfare of animals foremost in our thoughts. It wasn't long before our program to offer financial aid for non-routine veterinary care took over all of our volunteer time. Between 1998 and late 2014 IMOM saved or improved the quality of life for almost 5000 companion animals. In addition to the one time help we were able to offer through the generosity of our supporters, we were also able to sponsor hundreds of pets with chronic illnesses. At this writing we still sponsor 4 of them. With the help of their sponsors we will continue to help them for as long as they need it. 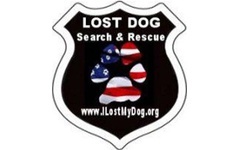 It's a Dogs Life Rescue of New JerseyIt’s a Dog’s Life Rescue of New Jersey is a new non-profit located in Cream Ridge, New Jersey. 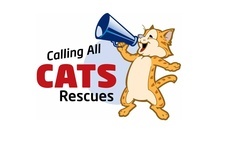 Our mission is to remove animals from situations that are not sustainable and find them their forever homes. 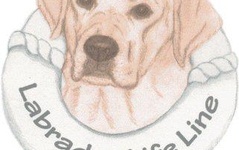 Labrador Life LineLabrador Life Line recognizes the tremendous need to aid those purebred Labrador Retrievers in need of new homes, urgent medical care, or other assistance in order to live a full and productive life. Too often these needs go unaddressed, resulting in the needless suffering and death of America's most beloved canine companion. Labrador Life Line is determined to alleviate such tragedies through the efforts of its volunteers wherever and whenever possible. 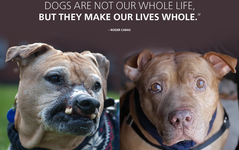 These dogs simply deserve no less. 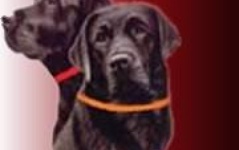 Labrador Life Line will, upon application and approval, disburse appropriate funds to help these dogs in need. 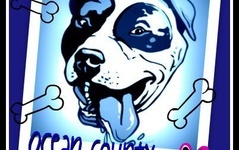 Ocean County Bully GroupLove Pitties? Have a Large breed dog? Come Socialize, Exercise and Tire your dogs out with us !!!! 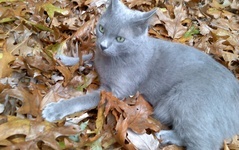 OnebyOneOnebyOne is a registered 501(c)3 non-profit, no-kill, cat rescue made up of a group of animal loving, dedicated, tireless volunteers in Central/South NJ. 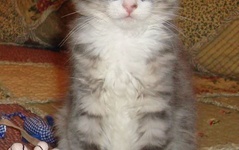 The focus is to rescue stray, abandoned, homeless cats and kittens. 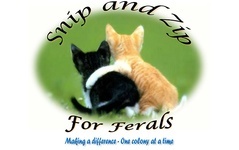 Once each cat is in our care they are vaccinated, neutered/spayed and given any and all medical attention they need. They are NOT a shelter. 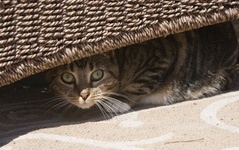 Each cat is fostered in a wonderful home, nurtured and loved until placed in their forever home. 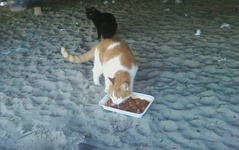 Another focus of the group is TNR* (trap, neuter, return). 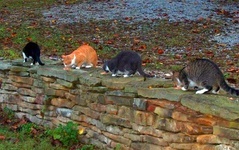 In an effort to help reduce overcrowding in state shelters and minimize the outdoor feral cat population in NJ, OnebyOne is not only providing hands on help, but also providing education and resources to help people who want to get involved in their own backyard or their community.Click here to learn more about this group and their programs. 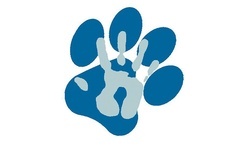 Paws 4 A CureThe mission of Paws 4 A Cure is to provide financial assistance to qualified families throughout the United States who cannot afford veterinary care for their beloved furry family members without our help. 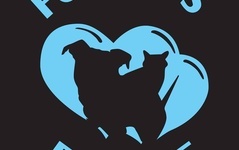 People for AnimalsThe primary mission of People for Animals is to reduce animal over-population by providing low-cost spay/neuter and related services to the general public. 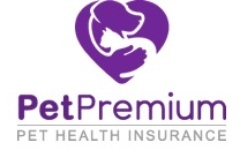 Affordable pet spay, neuter and adoption in New Jersey. Conveniently located in Hillside, NJ and Robbinsville, NJ. 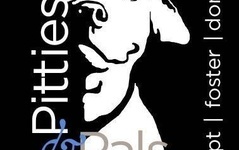 Pittie ProjectThe Pittie Project is a non for profit group that offers free spays and neuters, help with vaccines and free microchips for bully breeds.Click here for more information and to learn more about this group and their programs. 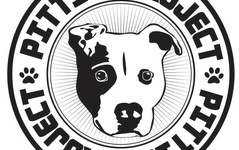 Pitties and PalsOur mission is to rescue dogs and educate the public. 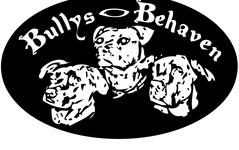 Although our main focus is the bully breed, we are committed to all dogs in need. 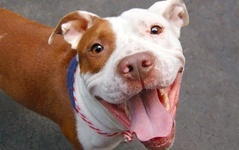 We believe RESCUE involves a multitude of approaches that includes liberating dogs from “at risk” situations, whether in a shelter or with an owner in need of assistance. While adoption is always the ultimate goal, we believe transitioning into foster care allows for socialization and training that are key components to a successful placement. 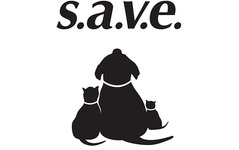 S.A.V.ESAVE takes unwanted, homeless and abandoned animals and provides them with medical care and a safe and nurturing environment until they find there forever homes. Seer FarmsSeer Farms, Inc. is a New Jersey-based non-profit that has a unique perspective on animals and their people, and how to keep them together as a family in difficult times. 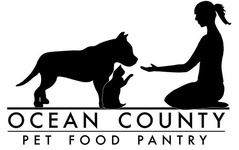 Seer Farms’ Out of Crisis program fills an important void in the animal care services offered in NJ by providing a safety net for families with companion animals facing economic, health, and other serious crises. 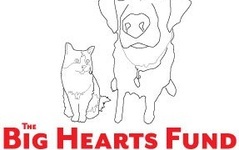 The Big Hearts FundThe Big Hearts Fund is a 501c3 non-profit organization that raises funds and awareness for pets diagnosed with heart disease. It is our core belief that pets’ lives are valuable and important, and they have a right to appropriate veterinary care regardless of the financial status of their owners. 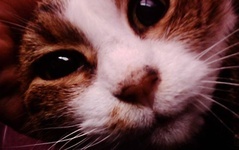 Money from our charitable fund helps pet owners attain necessary veterinary care for their animals with heart disease. We have begun accepting applications for financial aid! Please also take time to read our application acceptance policies. 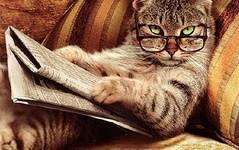 Be sure to visit the rest of our site to learn all about canine and feline heart disease, including what to feed your pet with heart disease, how to find veterinary cardiology resources, and to learn just exactly what that scary diagnosis means. 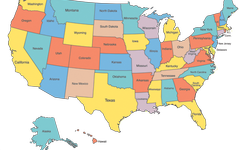 The Humane Society of the United StatesThe Humane Society of the United States is the nation’s largest and most effective animal protection organization. We and our affiliates provide hands-on care and services to more than 100,000 animals each year, and we professionalize the field through education and training for local organizations. We are the leading animal advocacy organization, seeking a humane world for people and animals alike. We are driving transformational change in the U.S. and around the world by combating large-scale cruelties such as puppy mills, animal fighting, factory farming, seal slaughter, horse cruelty, captive hunts and the wildlife trade. 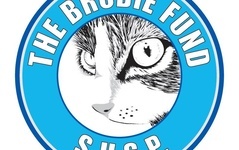 The Pet FundThe purpose of the Pet Fund is to work towards a future where decisions about companion animal medical care need never be made on the basis of cost. Volunteer Auxiliary for Animal Shelters, Inc.The Volunteer Auxiliary for Animal Shelters, Inc was founded as an auxiliary organization to the Northern Ocean County Animal Shelter to bring the animals to the public through off-site programs such as fostering, off-site adoptions and public relations. 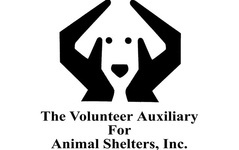 Click here to learn more about Volunteer Auxiliary for Animal Shelters, Inc. Safe Haven Rabbit Rescue, Inc.Since 2003 Safe Haven Rabbit Rescue has provided a home-like atmosphere for abandoned, abused, and neglected domestic rabbits. •	To rescue abandoned, stray or abused rabbits, and find permanent indoor homes for them with caring owners. •	To educate the public about the unique qualities of rabbits, and to educate rabbit owners and humane societies as to the care and maintenance of rabbits. •	To promote and raise awareness of rabbits as indoor companion pets. 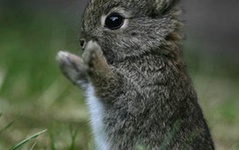 CLICK HERE for more information on Safe Haven Rabbit Rescue Inc.